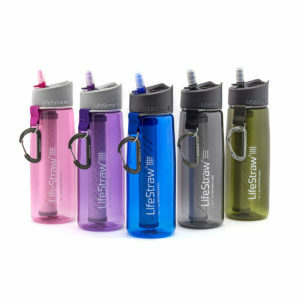 LifeStraw Water Filters are award-winning technology make contaminated water safe to drink when on the go. Ideal for hiking, backpacking, camping, travel, and emergency preparedness . For individuals, LifeStraw's Personal and Steel water filters can filter up to 1,000 liters (264 gallons) before needing to be replaced. While families can enjoy LifeStraw Family & Mission products that filter up to 18,000 liters (4,750 gallons) before needing to be replaced. Whatever the size feel confident that you are protected from viruses, bacteria, parasites and more. 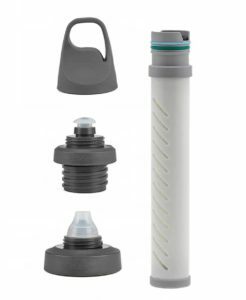 The LifeStraw Universal is the first bottle adapter kit with a 2-stage filter. 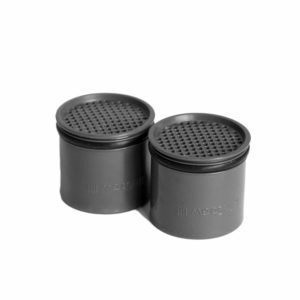 With two sizes of screw caps, it allows you to turn your favorite bottle into a powerful water bottle. ... MORE. 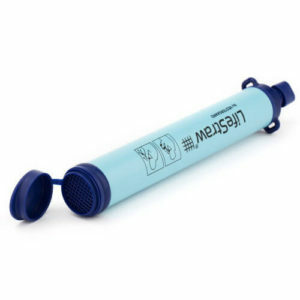 The LifeStraw Flex 2-stage filter can be used as a personal straw or with the included soft touch bottle, or can be attached to a plastic water bottle ... MORE. 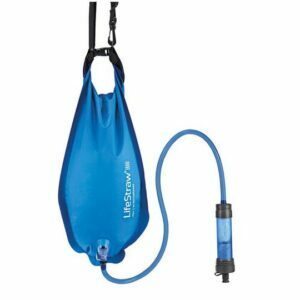 The LifeStraw Flex Hydration Pack Filter provides safe drinking water in any environment, and with the included quick-connectors, works in-line with most hydration packs. So versatile, it can also be used as a straw, attached to a gravity bag, or a plastic water bottle. 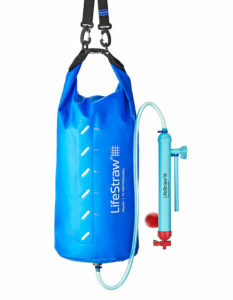 The LifeStraw Flex with gravity bag provides safe drinking water in any environment. It can be used in 4 ways: with the included one-gallon gravity bag, as a personal straw, attached to a plastic water bottle or with a hydration bladder ... MORE. 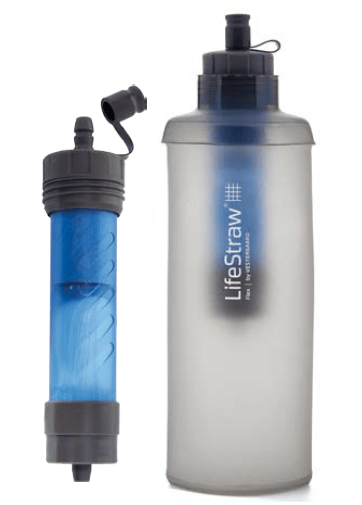 The LifeStraw Steel personal water filter builds upon the ingenuity intrinsic to the original LifeStraw personal water filter with a durable, sleek steel exterior and 2-stage ... MORE. 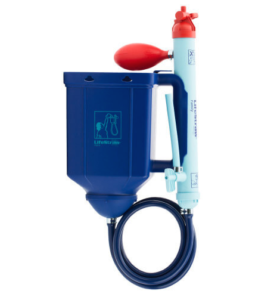 LifeStraw Personal is designed to filter up to 1,000 liters of contaminated water into safe drinking water. It's straw-like filter draws up contaminated water into the hollow fibers ... MORE. The award winning LifeStraw water filter has now been incorporated into a sports bottle to give users access to safe drinking water even when there is no water source nearby. Purchase a 2 pack (1 blue and 1 purple) and SAVE! ... MORE. 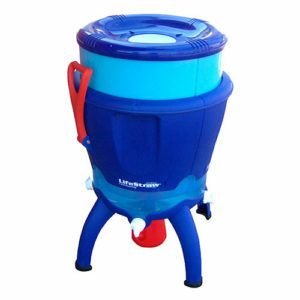 The LifeStraw Mission for families and groups, is a gravity powered water purifier removes virtually all virus, bacteria and protozoa. ... MORE. 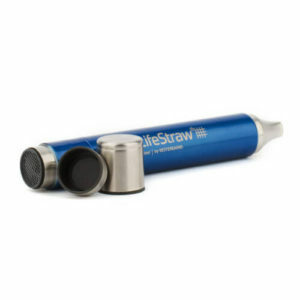 Lightweight and highly portable, LifeStraw Family 1.0 is ideal to purify water at when camping with groups. ... MORE. LifeStraw Community is a high-volume, point-of-use community water purifier for schools, health facilities, workplaces and community settings. ... MORE. 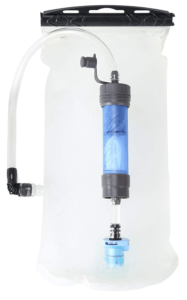 The LifeStraw Go 2-Stage Replacement Filter is compatible with all LifeStraw Go bottles and can be quickly and easily replaced. ... MORE. 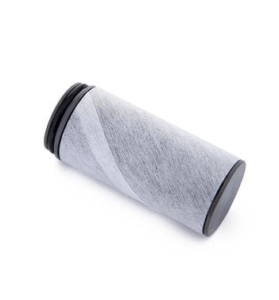 The LifeStraw Carbon Capsule Replacement Filter fits both the LifeStraw Steel & LifeStraw Go with 2-Stage Filtration. ... MORE. 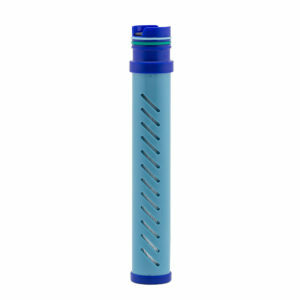 Easily reduces chlorine, organic chemical matter and pesticides with your LifeStraw Flex Carbon Replacement Filter.